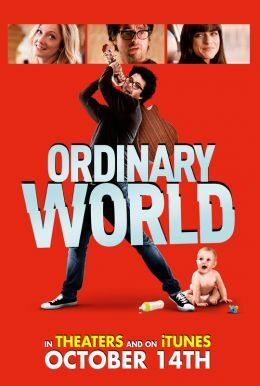 Willie, homeless and on skid row, is coerced by two teens to fight other men for cash. 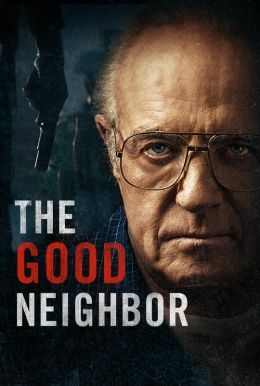 Now involved in a violent world he can't understand and with few human connections beyond a girl's diary he found, Willie struggles to find a way out. 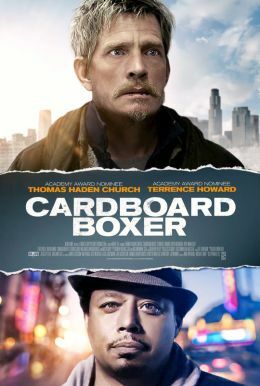 Starring Thomas Haden Church (SIDEWAYS), Terrence Howard (EMPIRE), Boyd Holbrook (NARCOS, VERY GOOD GIRLS) and Macy Gray, CARDBOARD BOXER is an unflinching look at the lives of the displaced and forgotten members of society.